Released on Monday 5th October 2015. 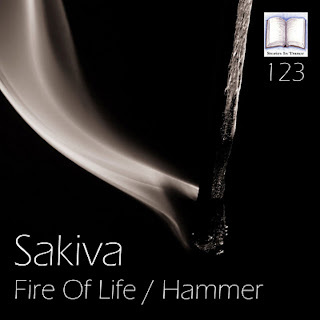 Stories In Trance are delighted to offer up SIT 123 by Sakiva with the double A-sided single Fire Of Life / Hammer. After a little break SIT returns with the massive new track Fire Of Life and the re-issue of Hammer. Sakiva (AKA Kirill Saltymakov) makes his second appearance on Stories In Trance after his huge debut release Hammer (SIT 63) in April 2013. Now he is back with another monster track Fire Of Life. The overall composition of the track is first rate, perfectly balanced lows, powerful mids and well defined highs are superbly brought to life by the potent and aggressive lead melody and sublime atmospheric garnish. This is a true big room trancer that will stand up there in any set or mix. Backing up Fire Of Life is the re-release of Sakiva's debut track Hammer. Without a question Hammer is one of SIT's most notable releases to date so it completely justifies releasing for a second time. This track has a great techy feel with a truly memorable lead melody and some excellent production touches making this a track that really stands out. This is one to really take note of, so if you missed it first time around here is another chance to catch this sensational track. 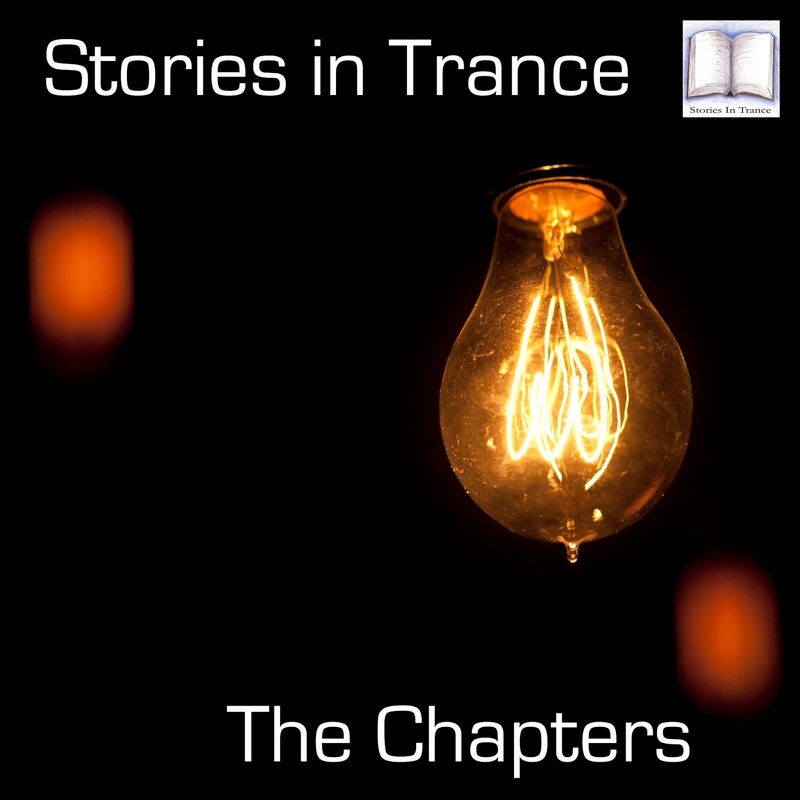 Stories In Trance Chapter 23 Is Now Online! Stories In Trance give you Chapter 23, the twenty third edition of The Chapters, including tracks and remixes by Airborne Angel, Daniel Kandi, Ferry Corsten, Suncatcher, Sean Tyas, Temple One, Mac & Monday, Trance-Pennine Express and Triumvirate. Check it out via the links below!